Early this morning, I made the short trip downtown to pay the water bill. At 352 pesos ($22.30 USD), we had moved into the second tier pricing (more expensive) because of our late dry season lawn watering. Prior to June 1st, it had not rained significantly in over 70 days, so everything had dried to a crisp – even here in the Caribbean. Of course, the proto-Tropical Storm Bill dumped 10.5 inches of rain on us in 24 hours, so our water levels returned to somewhat normal. 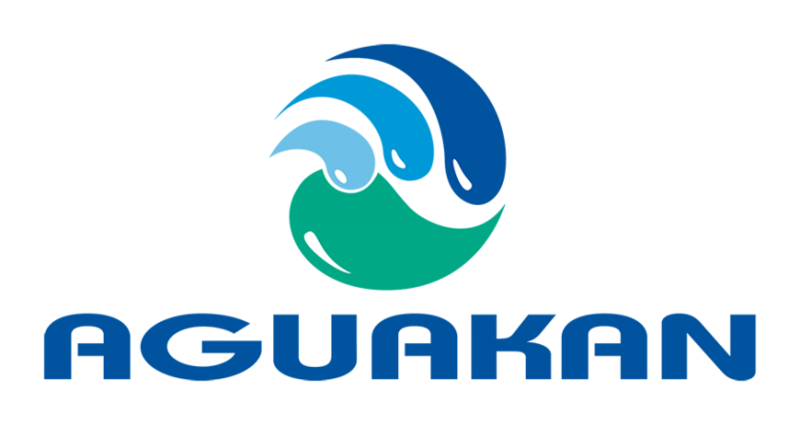 The Cancun water authority – AguaKan – is one of the more interesting utilities I have ever come across. Their motorcycle-borne repairmen keeping a constant vigil on the pumps and lines on Isla Mujeres. These guys are always screaming around… pump in hand… keeping one step (mostly) ahead of the infrastructure. Paying my bill here is just a little more enjoyable knowing that it goes to keep these guys on the road – and keep my water some of the best not only in Mexico, but anywhere in the world.